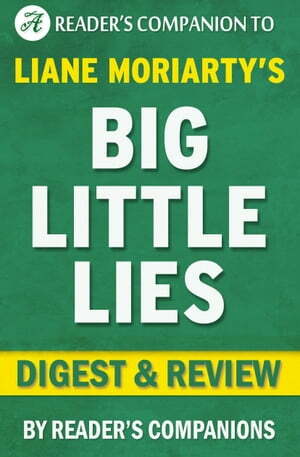 Collins Booksellers - Big Little Lies: A Novel by Liane Moriarty | Digest & Review by Reader Companions, 1230001206722. Buy this book online. Celeste, Jane, and Madeline believed they were ready for kindergarten orientation until their worlds were turned upside down. Yelling and screaming children were the least of their worries when a dead body showed up at orientation. The novel Big Little Lies, written by Liane Moriarty, will keep you on the edge of your seat, eager to turn the page to see what happens next. Three women, each with a secret of her own, reveal their true nature; but it’s not what you would expect.